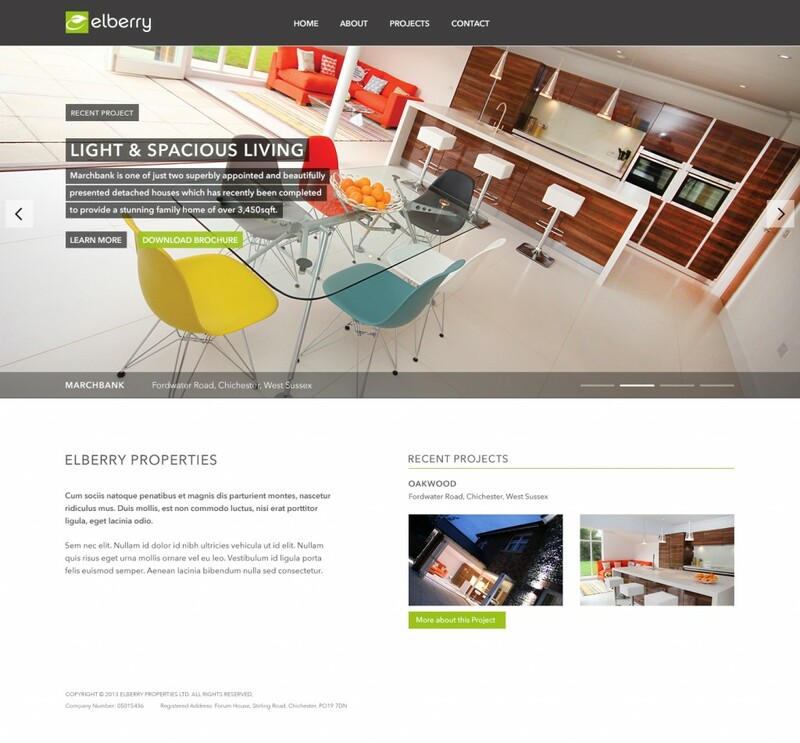 Profile Design have been working with Elberry Properties since their inception. 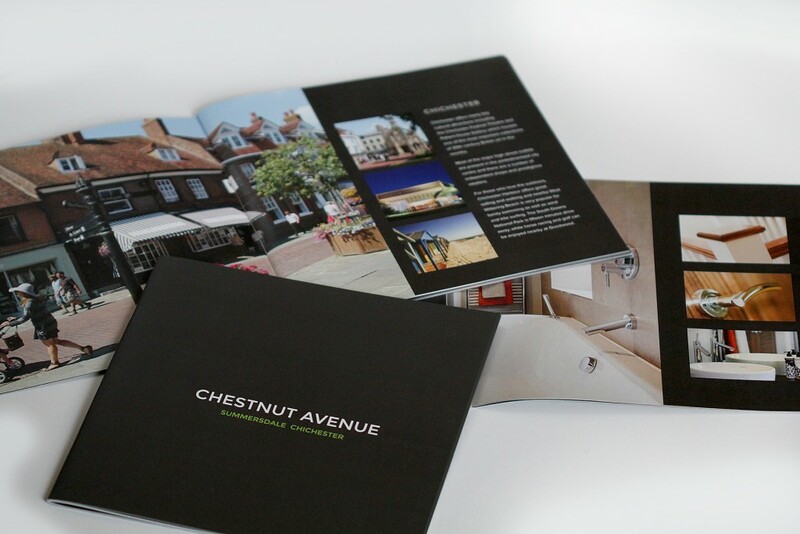 Apart from producing the internal branding for the company and the website design and build we have also produced a range of brochures and sales materials for their prestige property developments, along with signage and site hoardings. Elberry Properties are an independent property development company, who are passionate about creating environments in which people aspire to live. Their developments are high spec, designed for modern living and built to last, they are not just a roof over your head but a home, a place you can be who you are and do what you do. 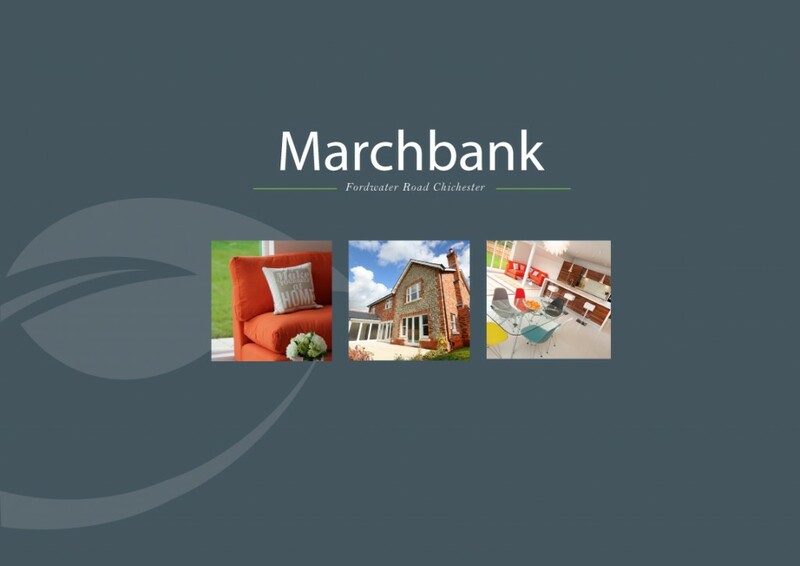 A crucial part of the sales brochures has been the photography, this was undertaken by Peter Hamilton, the director at Profile. As many of the projects are incomplete when the photography is done there is also a significant amount of post production work in Photoshop required, often adding trees and turf as well as decorating and adding glazing! We spend time with all our clients determining what formats best suit any individual piece of design work, Elberry are no different, the featured brochures in this section are A4 lanscape and DL landscape, with stainless steel stud fixings. 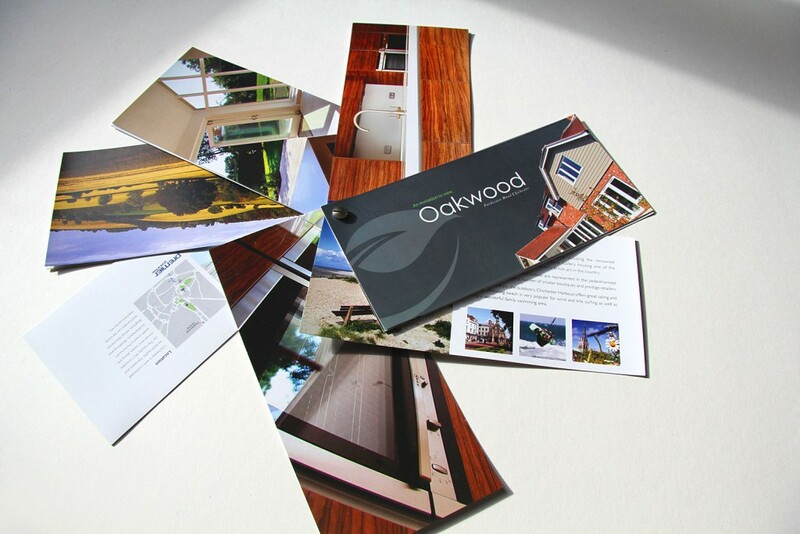 We opted for this method because the sales brochures were wanted in batches of relatively small numbers so were printed digitally.